TODAY’S keynote address at the Google I/O 2017 developer conference saw the announcement of Android Go. What is it, and why should you care? To put it simply, it’s a basic mobile operating system for basic phones. Another way of putting it is this: Android Go is a diet variant of the coming version of Android. It is optimized to use less data and run smoothly on cheap devices with less than 1GB of RAM, or just 512MB of RAM. 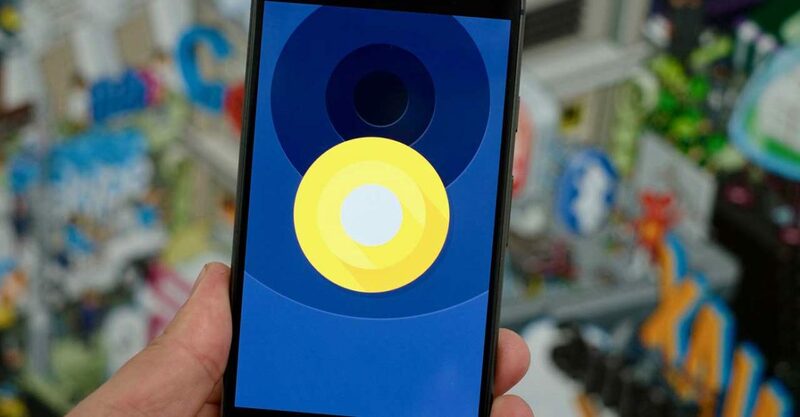 It will also feature a special version of the Play Store that will highlight apps optimized for the platform. In addition to supporting devices with low-end specs, these apps should take up less than 10MB of storage and work even when the user is offline. One shining example is YouTube Go, which is available for download on Google’s app store. You can preview frames of any video from the app or download a clip for offline viewing when there’s no Wi-Fi or cellular connection. Peer-to-peer video sharing is also allowed between multiple Android Go users. To get more optimized apps into the hands of Android Go users, Google is launching a “Building for Billions” program to populate its app store. Android Go is not exactly Android One 2.0 — but it does sound better built for mass-market success, unlike the latter. As you know, Android One is all but officially dead following years of dwindling support and interest, in large part because of Google’s strict hardware guidelines. READ ALSO: Will Android One get another shot in the Philippines? The internet giant didn’t announce a specific device or hardware partner to kick off Android Go discussions. It’s likely that it won’t — and maybe for the better. Google doing things differently and leaving component choices entirely up to manufacturers could mean more support for Android Go going forward. Regarding updates, Google is committing an Android Go release alongside all future Android iterations starting with Android O. The company estimates that there are already 2 billion devices running some form of Android. By doubling down on its roots — on software and experience and services — it hopes it can reach “the next billion users.” We heard the same thing in 2014, when the Android One program was announced. We suspect the narrative will be different for Android Go.